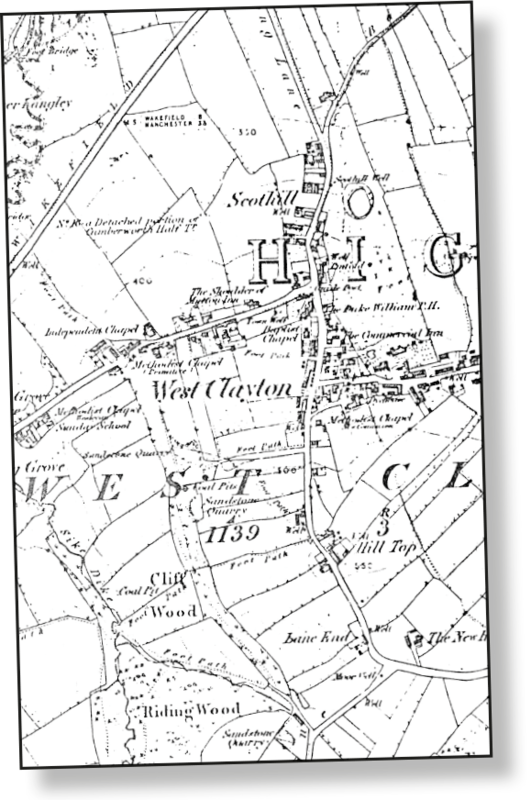 In 1804 Clayton West was divided into two distinct parts. The upper part being centred around Guide Post (High Street and Church Lane). The lower part, Manor Farm, Woodman Inn and weavers cottages at Park Mill. In 1914 it was a prosperous village with two Coal Mines, an Engineering Works, an Iron Foundry, a Spinning Mill, two Saw Yards, two Builders yards, a Woollen Mill, Rope and Band Mills, a Railway and many shops. Cliffe Woods was part of “Common Land” during the Enclosures period. In 1815, certain fields below Cliffe Woods as well as The Acre (Cliffe Street) were common land. A gate was originally at the bottom of The Acre and a footpath gave access to the enclosed fields. At some time there was a Coal Mine at the entrance to Cliffe Woods, from where “Coal Pit Lane” has since derived. A quarry opened to provide stone for repairing High Street, Scott Hill and Long Lane. 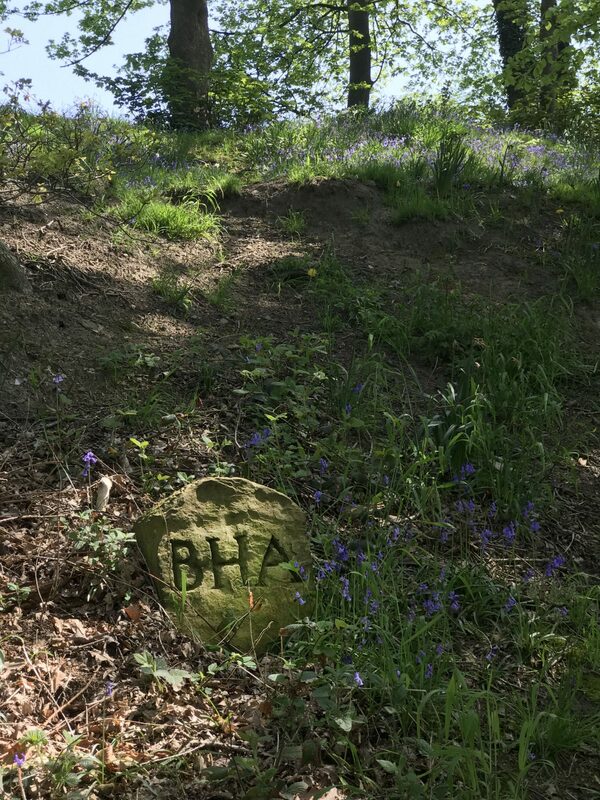 The old pit spoil heap was used to provide foundations for Holling House Lane and Common Lane. 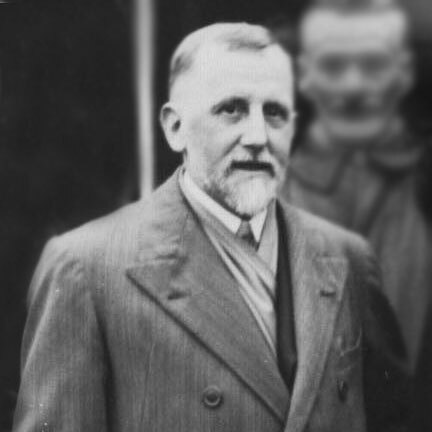 In the early 20th Century, Hardy Beanland, the local mill owner, arranged for conversion into the Park as we know it today. The bowling green is built on top of the main quarry and the car park is built on top of the old mine. 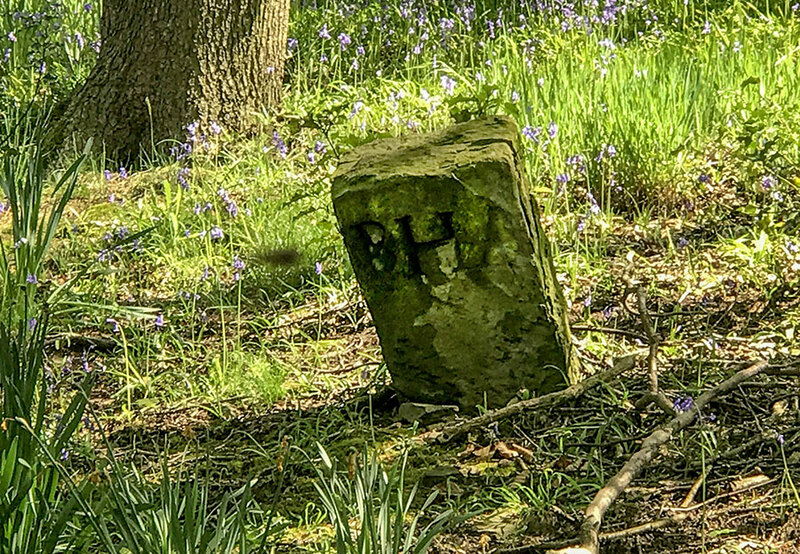 Some of the boundary stones marking Beanland’s land, Bagden Hall, can still be found in the woods today. Thanks to Clayton West Bowling Club for letting us photograph the pictures in their clubhouse! 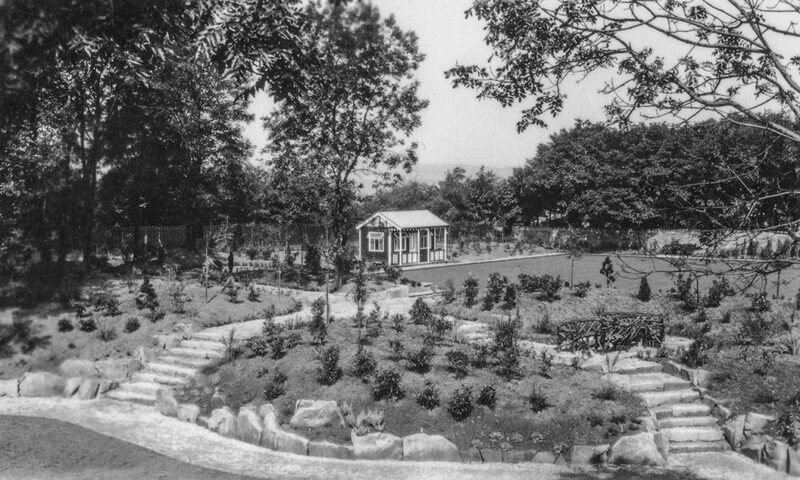 These are of Cliffe Park and Gardens (as it was then called) taken in the 1920’s (we think). 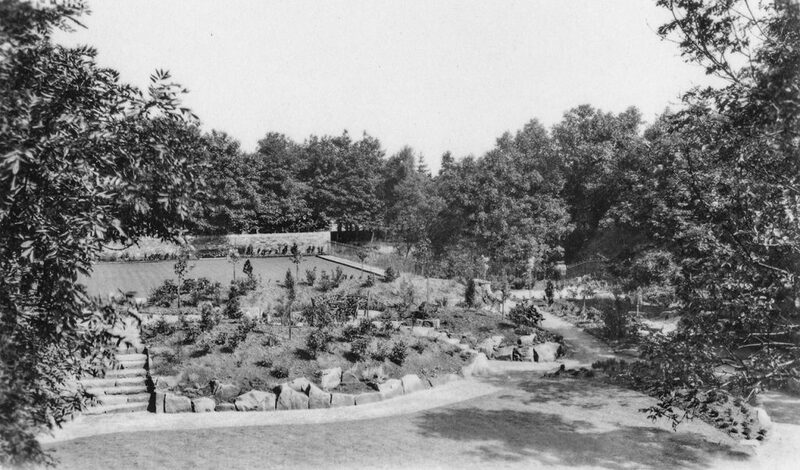 As you can see, there is an established garden, steps, and the beginnings of small shrubs and trees. 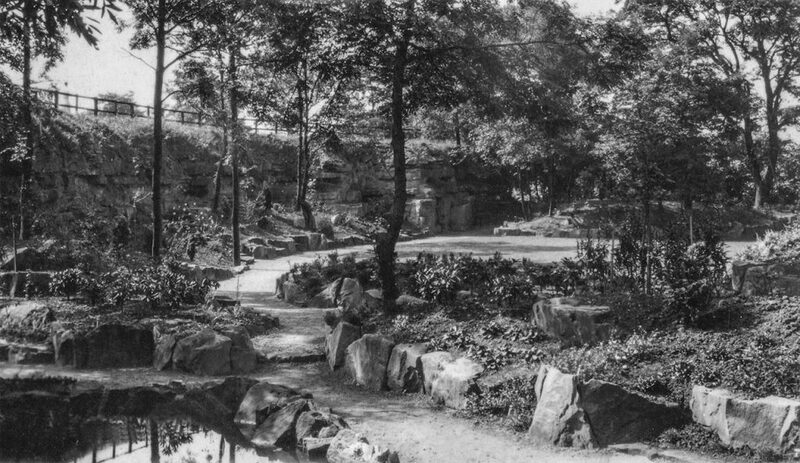 There was a pond, with waterfall, and walkways all around the park, where people could enjoy the landscape and the gardens. 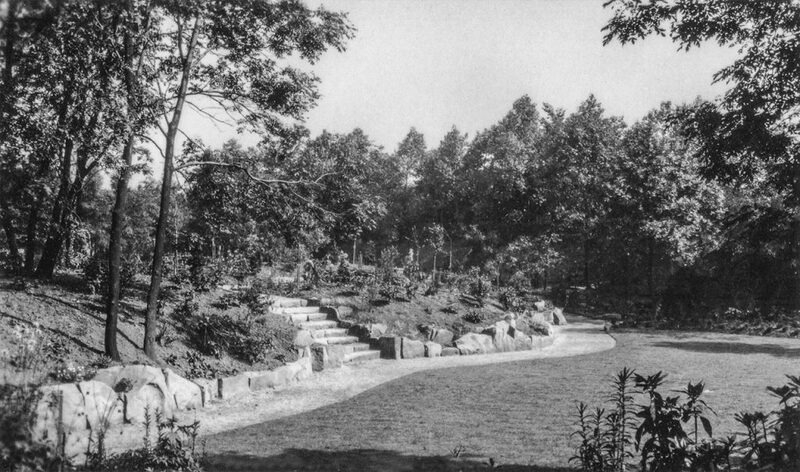 Up until the summer of 2016, much of this was overgrown, though clearance from the volunteers has restored this a great deal towards its former glory. The pond is dry and its waterfall is non-functioning. The water supply was removed many years ago. Future work is planned to restore the pond, with the help of Skelmanthorpe Navigators. The weather smiled on us today and we managed to get quite a lot done in very pleasant conditions. Thanks go to the volunteers that turned up and managed to make a difference to this local amenity! Apologies in advance but the children’s recreation/area will have to be closed for vital repair and maintenance (finance required).The work is necessary due to surface and grass damage caused by prolonged overenthusiastic dog exercise games. Cliffe Woods Conservation Group shared a post. Sorry for the late post! Just a general reminder that the first Saturday of the month is upon us and volunteers to help with Cliffe Woods Park Conservation and Maintenance tasks. We meet at 10:00 a.m.and have a picnic break/ lunch around midday. 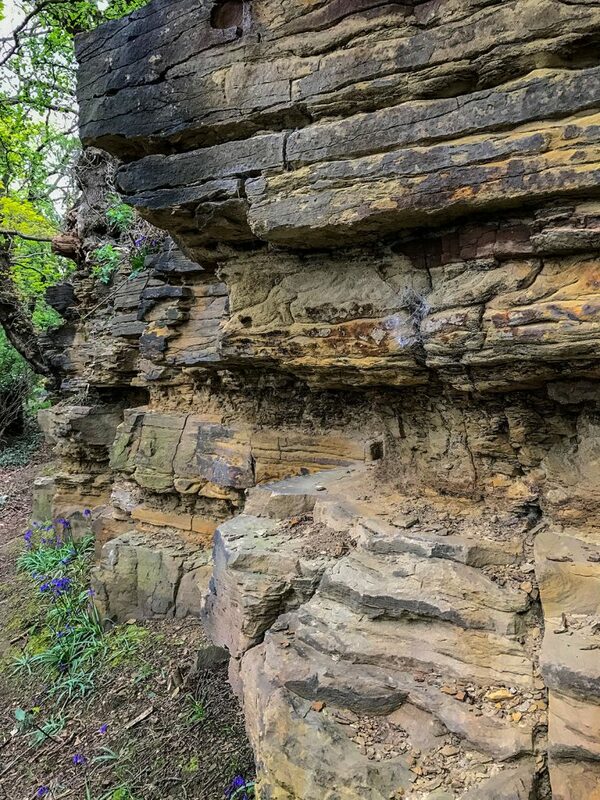 Cliffe Woods Conservation Group is a group of local volunteers who protect, maintain and improve the woodland area in this part of Clayton West, and are currently looking to restore and revive the area once known as Cliffe Park and Cliffe Gardens. We are looking for more volunteers to join us. Could you spare some time to help?